The British watch brands offering mechanical timepieces at a snip of their Swiss-based counterparts. SPOILER ALERT: Your Swiss-made timepiece wasn’t assembled in a snow-strewn shed by a watchmaker armed with only a loupe and a lathe. As romantic as that notion remains, your wristwatch was assembled by robots on a production line. It may have been engraved and polished by hand, but your watch is the work of machines. Machines that cost millions of pounds. The investment required to launch a new movement is estimated to cost a company around £13.5 million. Hence the reason only the largest brands can lay claim to producing calibres ‘in-house’, and only then with varying degrees of credibility. It is far more efficient to outsource these mechanisms to third-party suppliers. 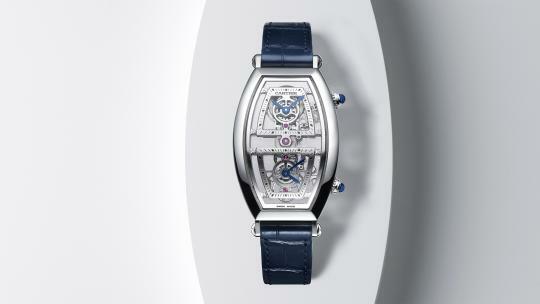 Swiss watchmakers have been doing so for decades. 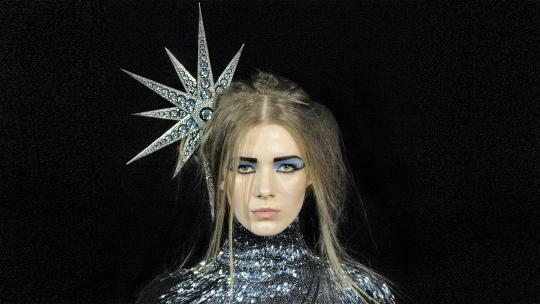 It’s now a business model that’s taken root in Britain. 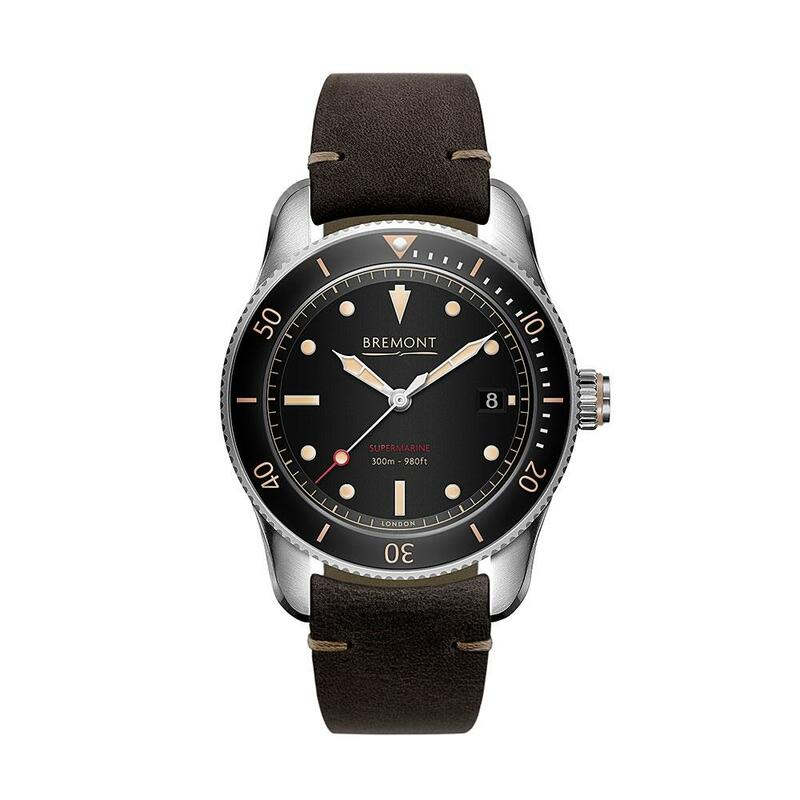 Story: Launched as ‘the most affordable luxury watches in the world’, Christopher Ward was the forerunner in importing Swiss-made movements and housing them behind British-designed dials. 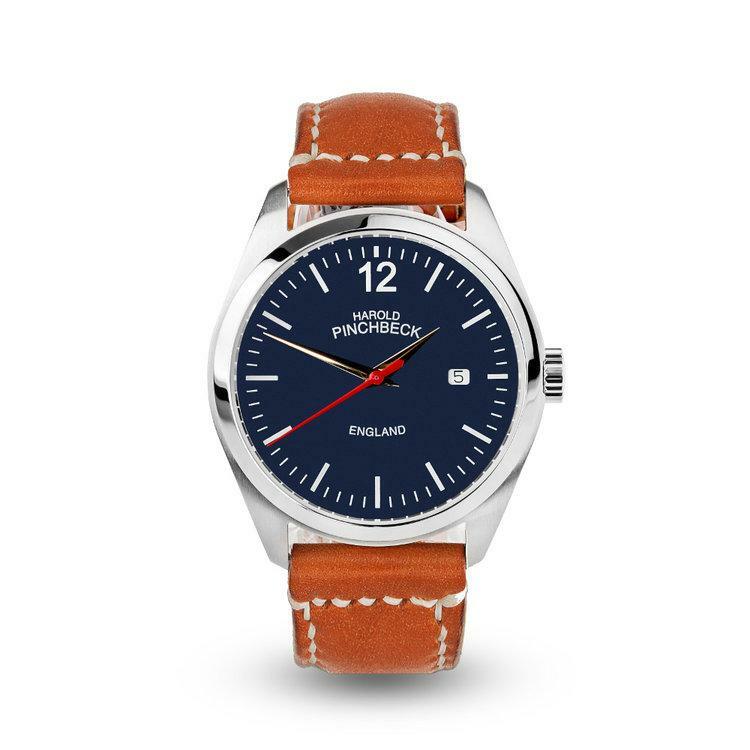 Where Christopher Ward led, the rest of the UK mechanical watch industry followed. 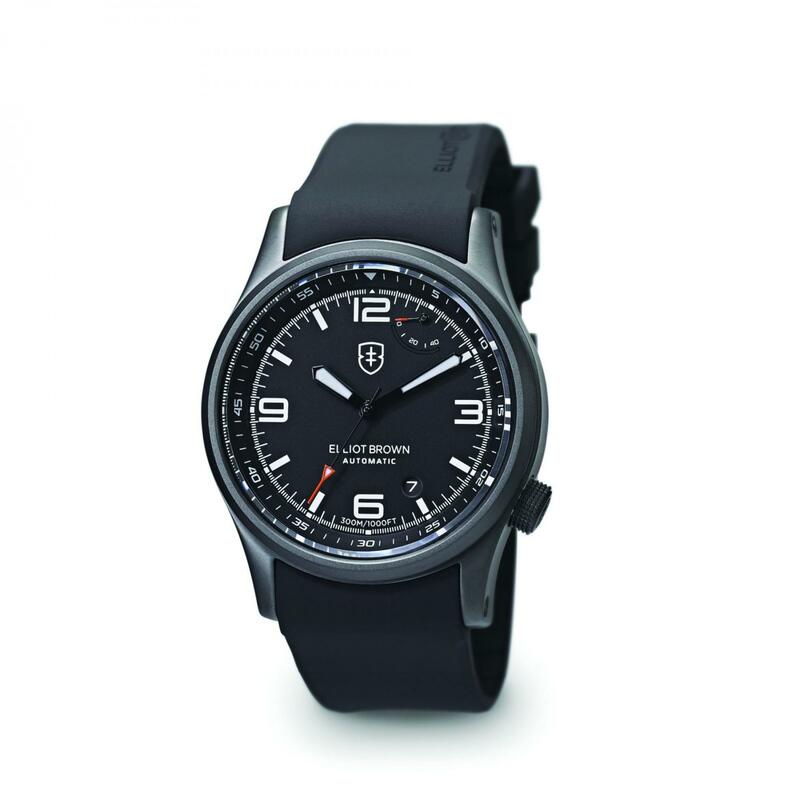 Story: Operating out of a bucolic village in West Sussex, Schofield is the brainchild of dynamic product designer Giles Ellis, whose watches take their name from UK lighthouses. Giving meaning to the phrase the devil is in the detail, Schofield timepieces are feats of engineering, with every design element meticulously considered before going into production – either in England or Germany. 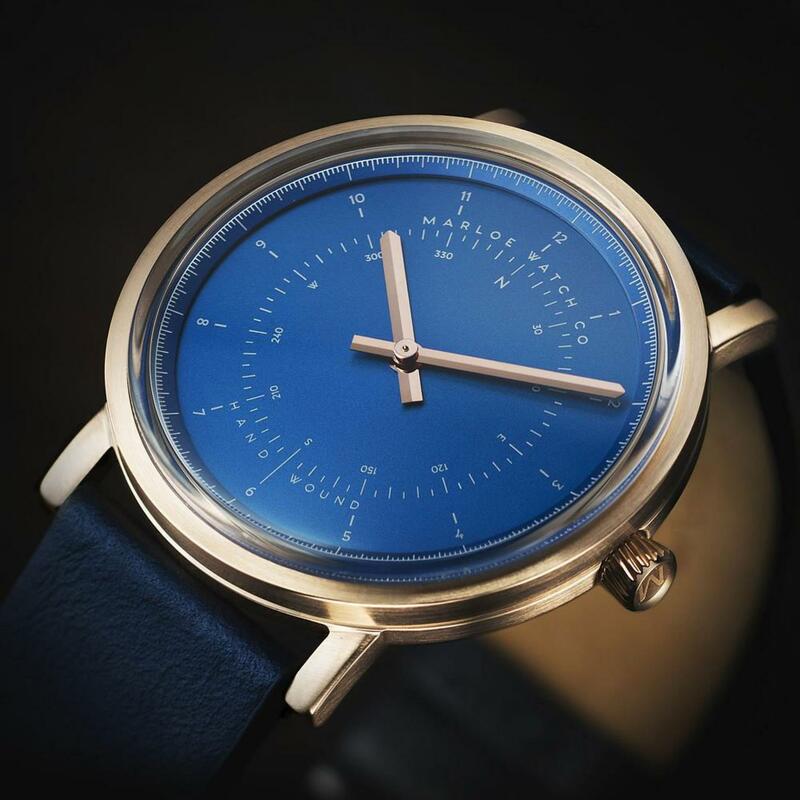 Story: While an increasing number of Swiss watchmakers are grappling with their answer to the smartwatch question, Marloe Watch Company is focused on re-popularising the most traditional of timepieces – the manually wound wristwatch. 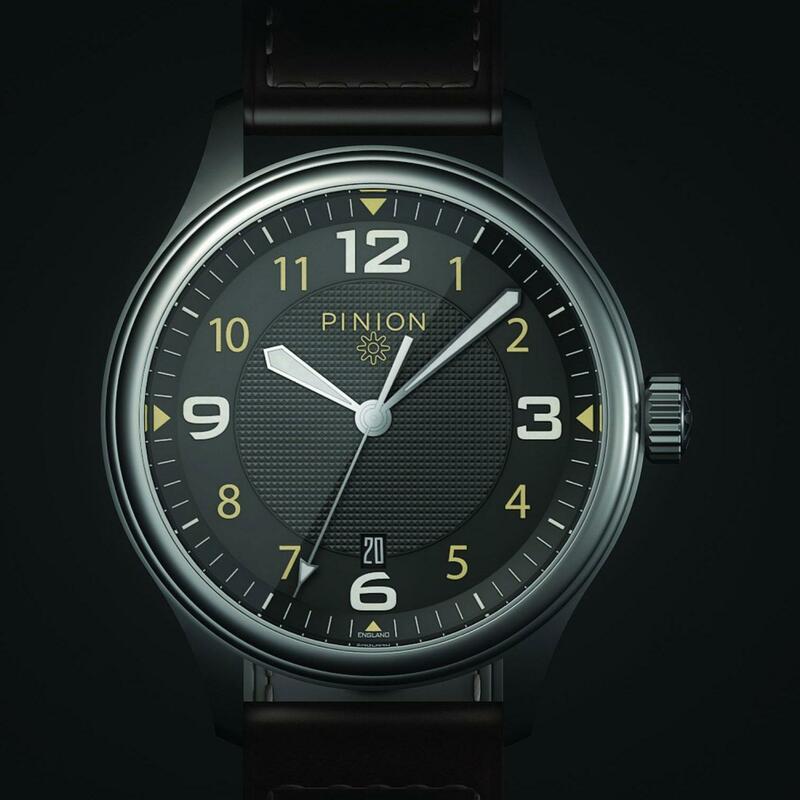 Story: Founded by Piers Berry, a designer more used to pixels and coding, Pinion’s automatic watches reference instruments from World War II. The company’s debut DLC-coated Axis Black sold out almost immediately. The new entry-level Atom is a solid, stainless steel piece that’s available from September 2017. 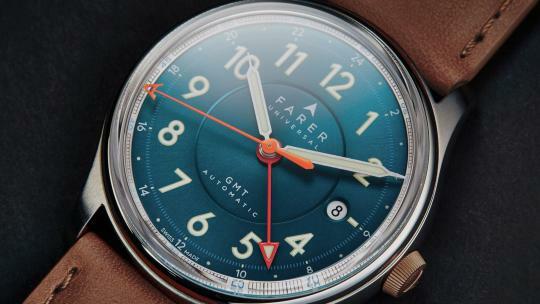 Story: Previously a purveyor of battery-powered fashion watches, last year Farer announced its first collection of automatics. This year, the company launches a range of GMT watches, with an additional hand independently adjustable to any 24-hour time zone. 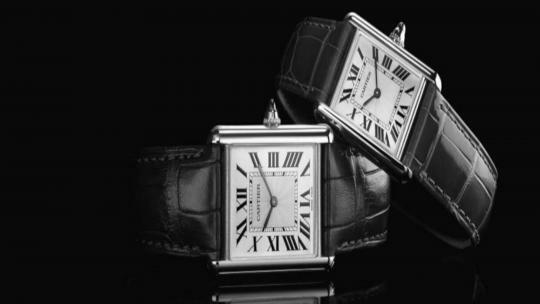 Story: Ian Elliot co-founded Animal back in 1988, while Alex Brown turned down a job at Cartier to establish Animal’s watch department. 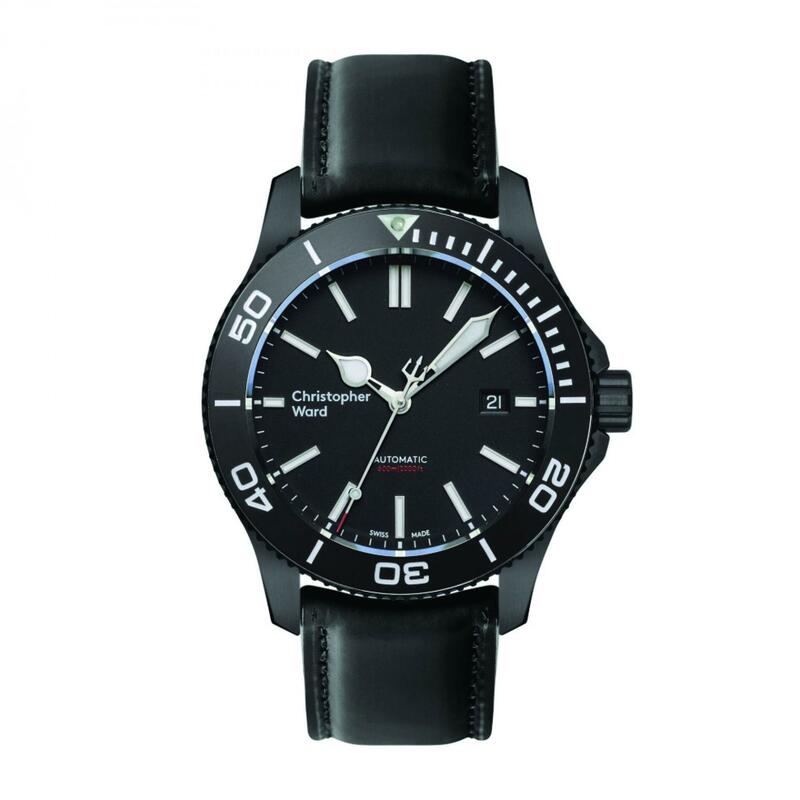 The duo lent their names to their own watch brand 17 years later, and are now dedicated to producing robust and affordable dive watches. 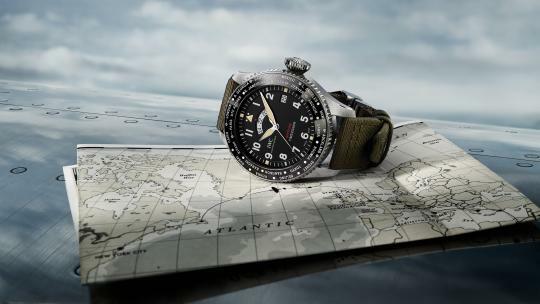 All Elliot Brown timepieces are water resistant to a minimum of 200 metres. 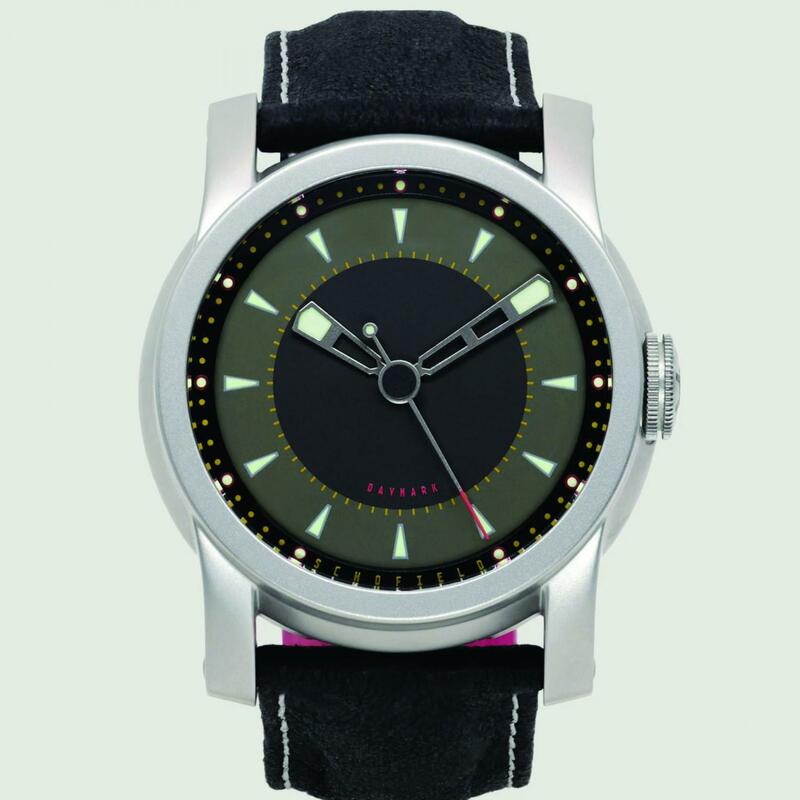 Story: Working with artists, Mr Jones Watches makes timepieces that are both visually arresting and technically playful. 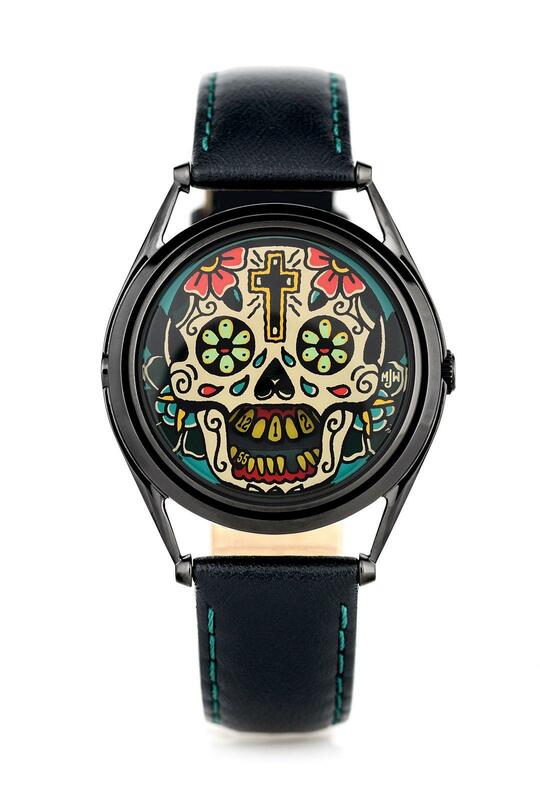 The Last Laugh Tattoo watch, for instance, displays time on the teeth of a skull. Story: With a Silverstone-based facility dedicated to the production of calibre components, Bremont, Britain’s most visible watch brand, is the closest to beating Switzerland at its own game by manufacturing its own movement. 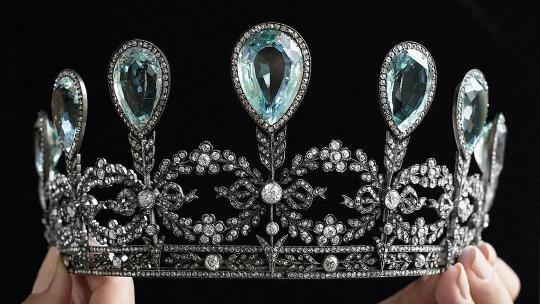 It’s also the first to establish standalone stores, in Britain, New York and Hong Kong. 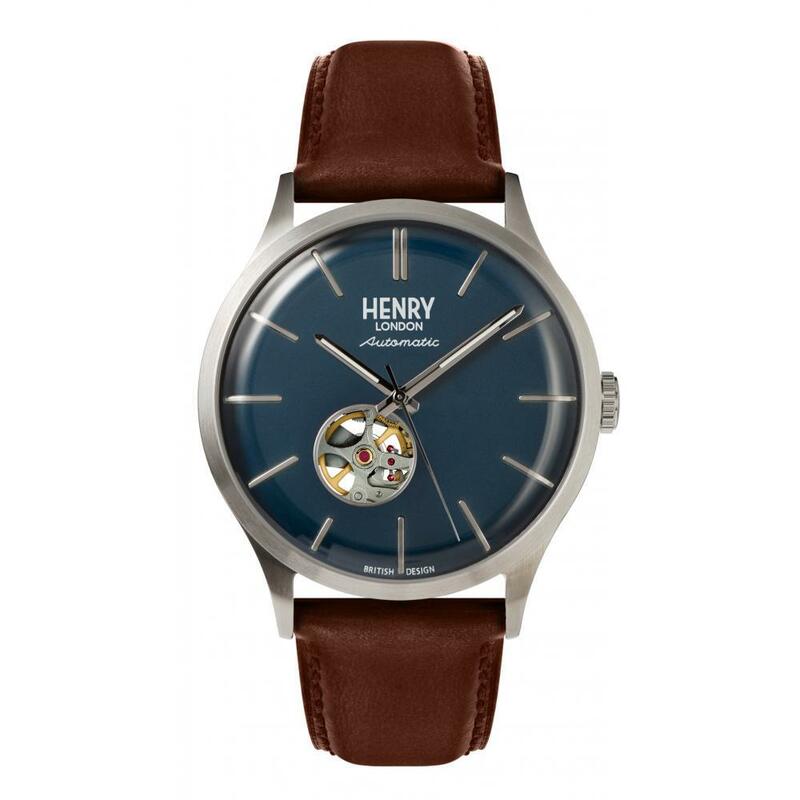 Story: Henry London is the brainchild of two British designers who discovered a vintage wristwatch engraved ‘Henry, August 1965’ in Portobello Market. Following a series of semi-precious stone watches, this autumn will see the launch of the brand’s first, extraordinarily affordable automatics. Story: In just five years, Meridian has already created five of its own calibres by modifying a base movement from Switzerland. 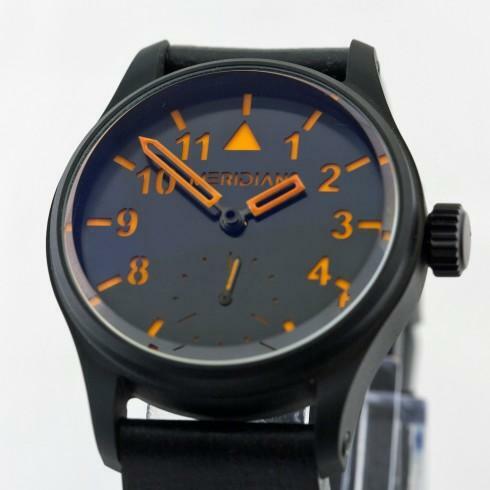 Each Meridian watch is made to order, allowing you to pick from a range of dials, cases, case-backs and straps. 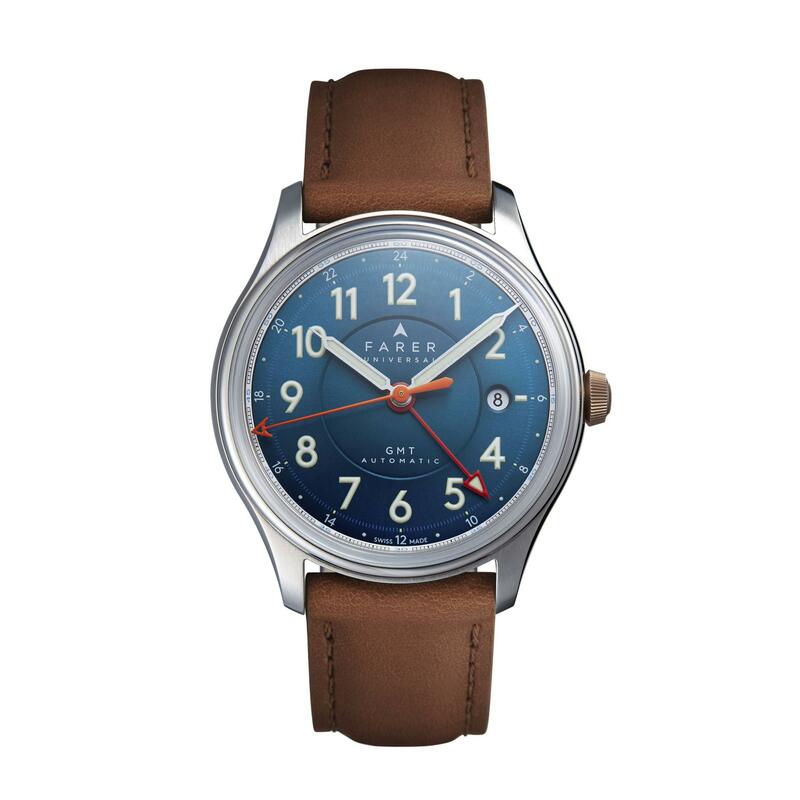 Story: Not only are Harold Pinchbeck’s wristwatches assembled by hand in England, but the further up the brand’s price range you go, the more you’ll find watch parts made by British engineering firms and individual craftsmen. Choose ‘off the peg’ from the Premier Range, or something tailored from HP’s Bespoke & Limited collection.